Risk Management is simply good management; the companies that buy into this concept and take it seriously will win. 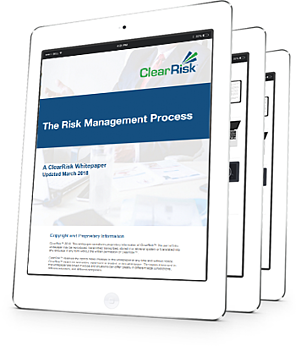 This free whitepaper will provide you with a straightforward guide to the risk management process. Any small or medium-sized organization that wants to integrate risk management into their business operations will find this whitepaper useful.